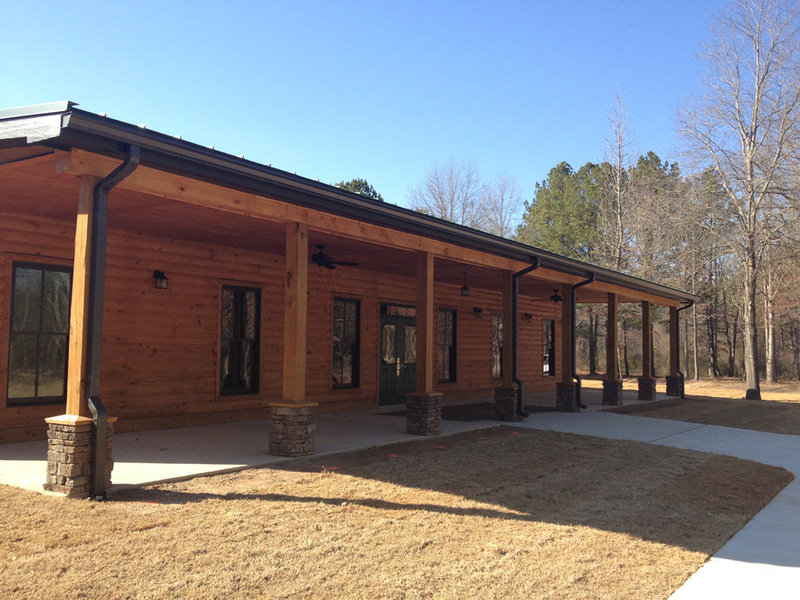 The City of Talladega's TOP Trails Environmental Center located at Brecon Springs is almost complete. We conducted our final inspection yesterday, and the Owner plans to start moving-in next week. 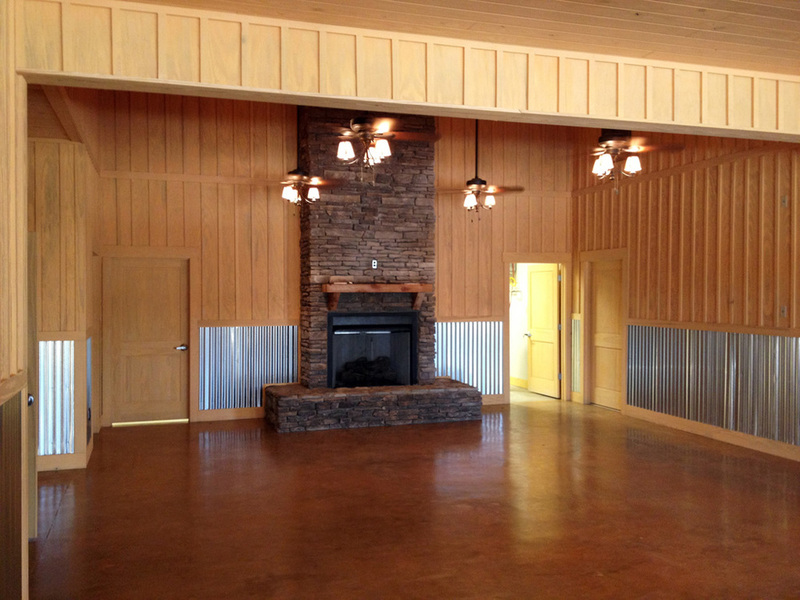 The facility is the welcome center for Talladega's TOP Trails outdoor recreation center and includes management offices, reception/check-in for the park and campground, an environmental education center, and public rest room and shower facilities. The building was designed by Aho Architects, in conjunction with InSite Engineering, which is designing the overall development.